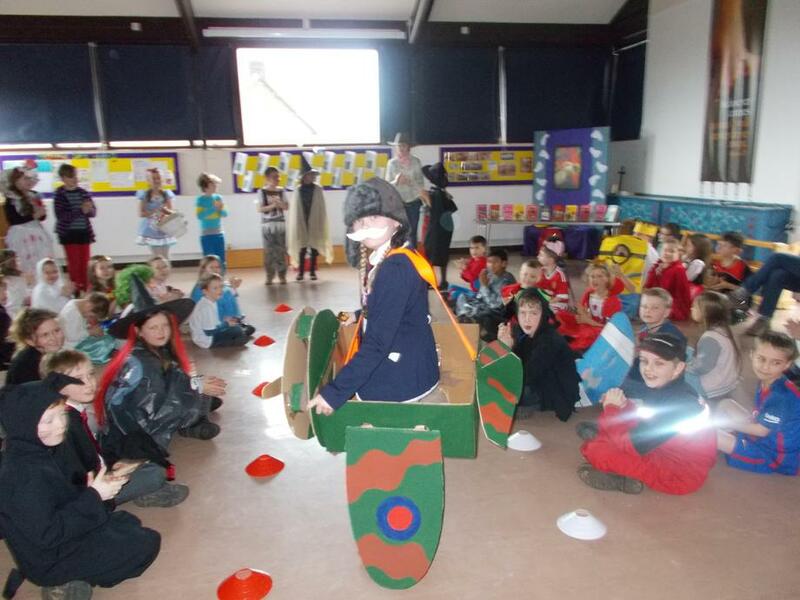 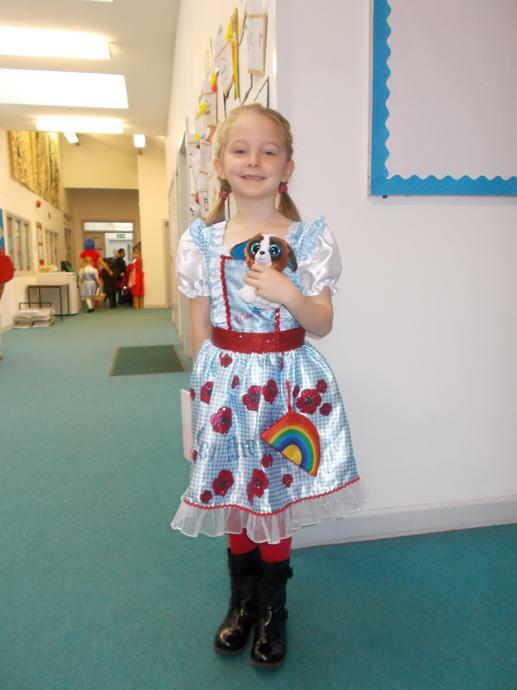 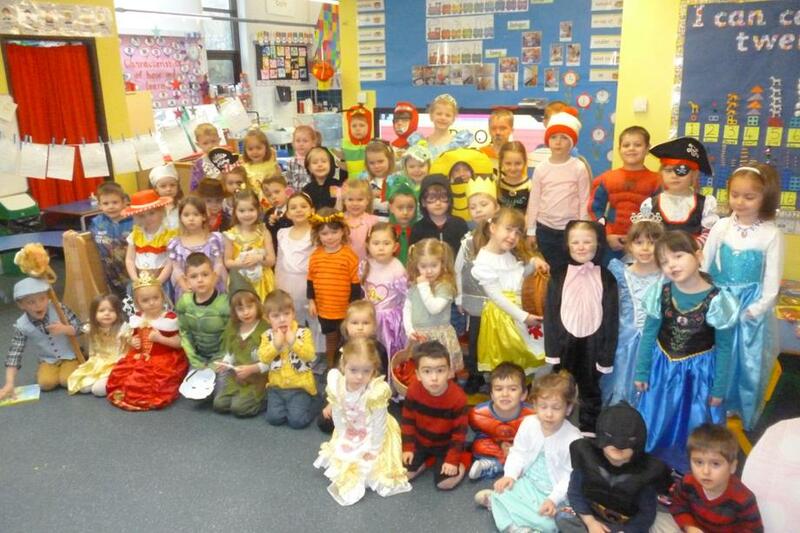 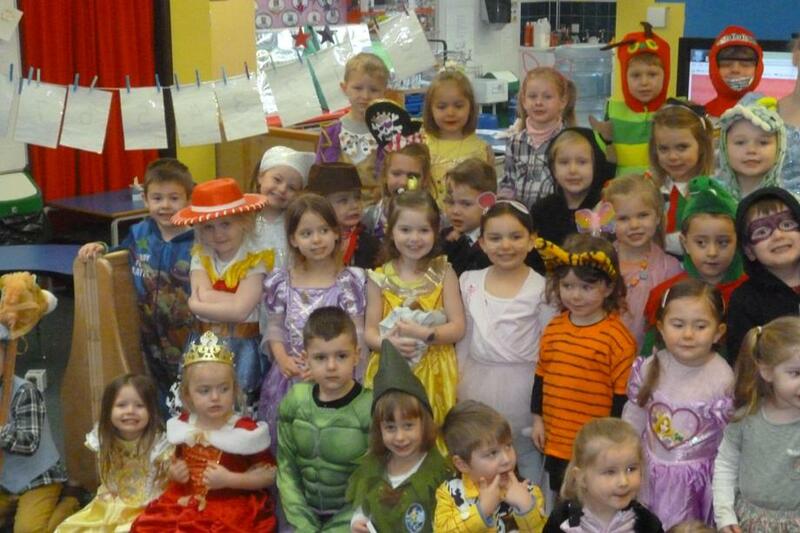 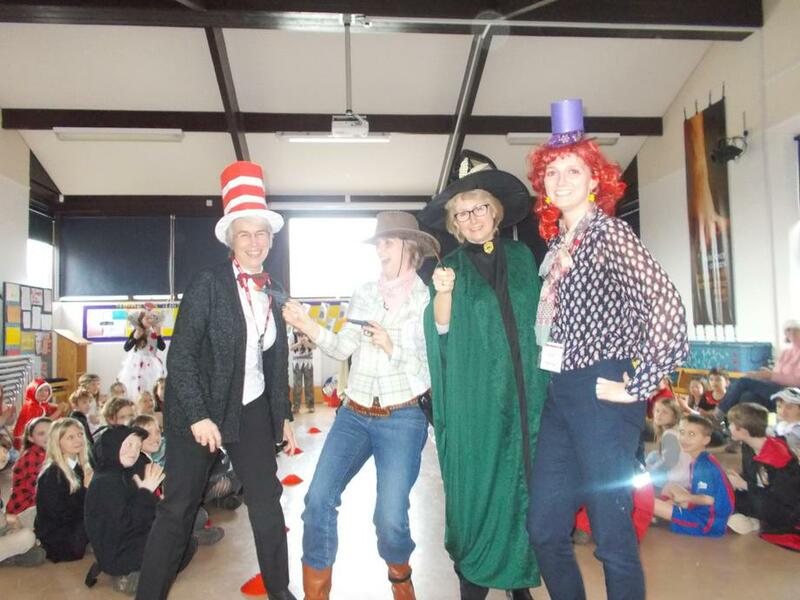 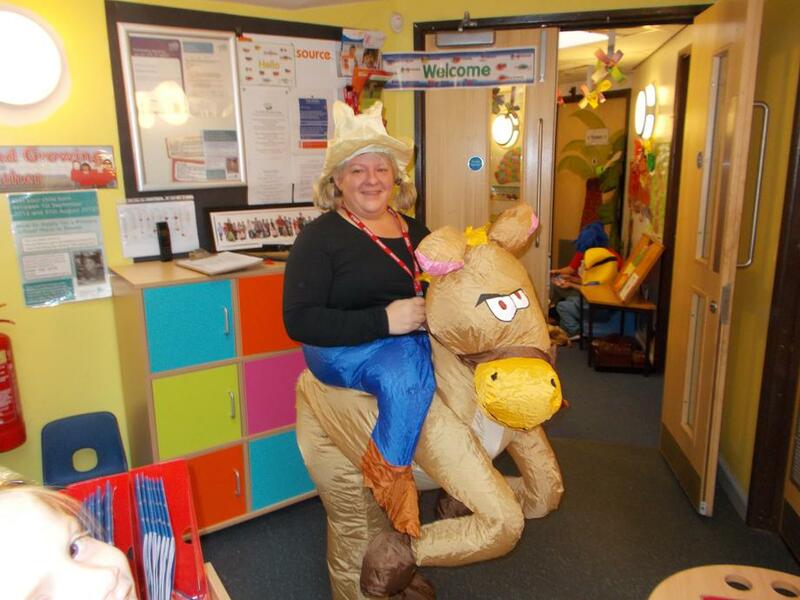 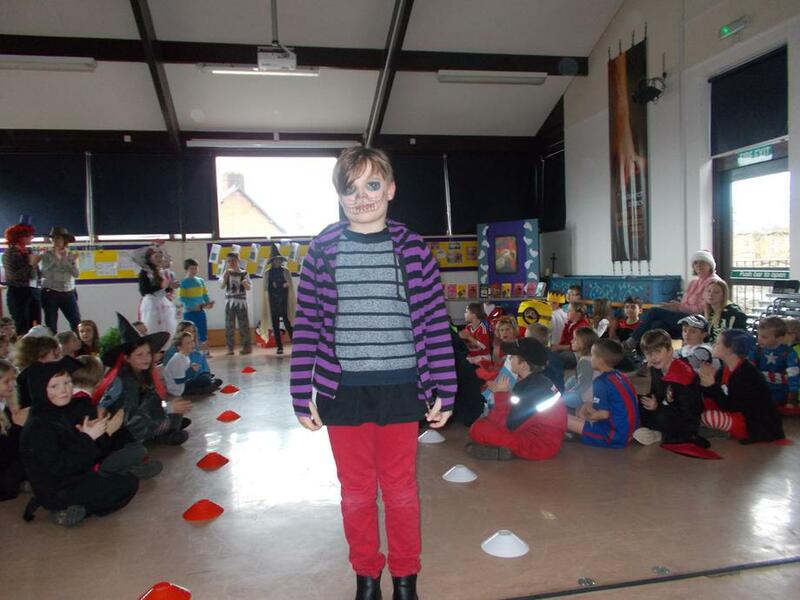 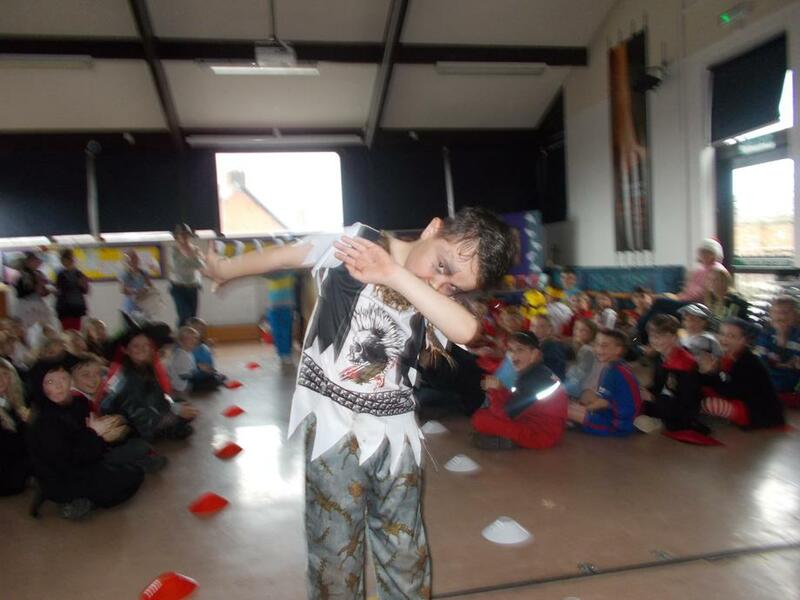 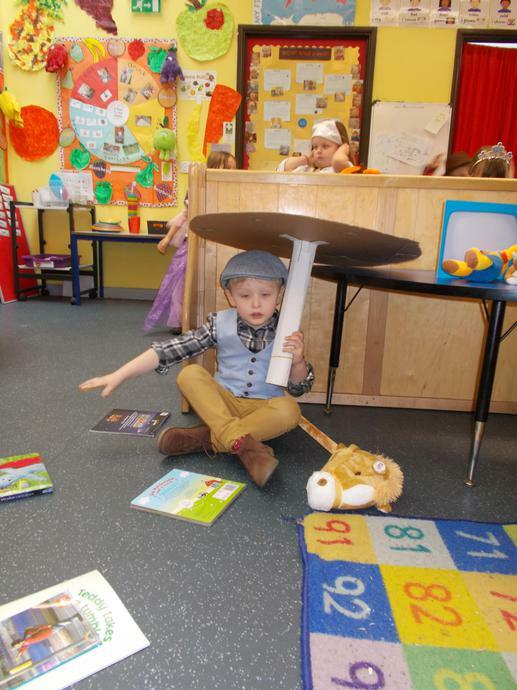 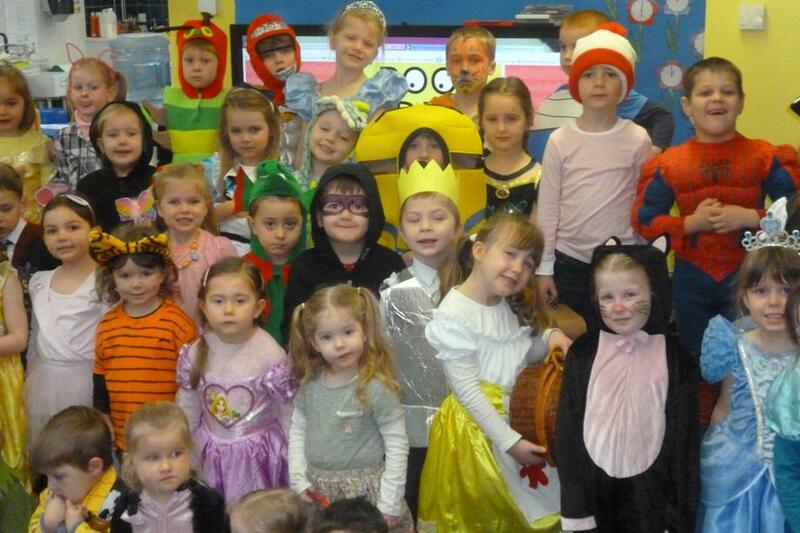 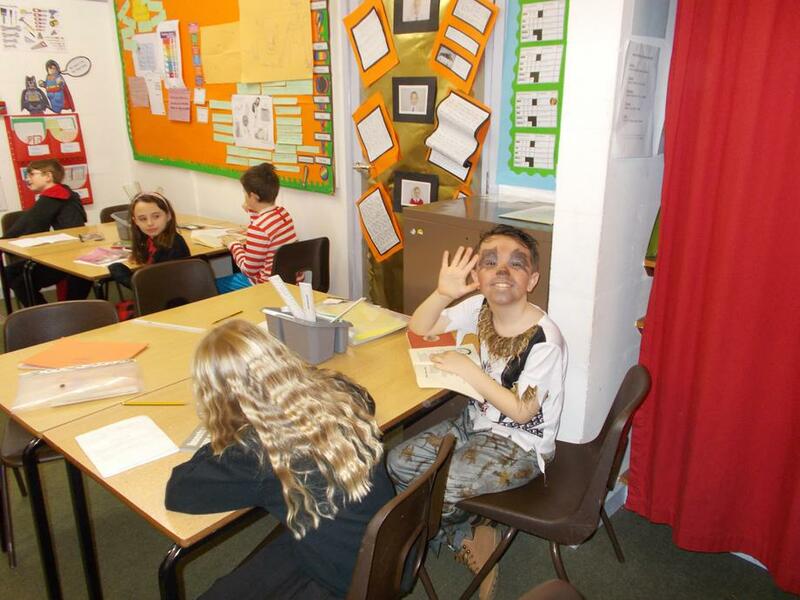 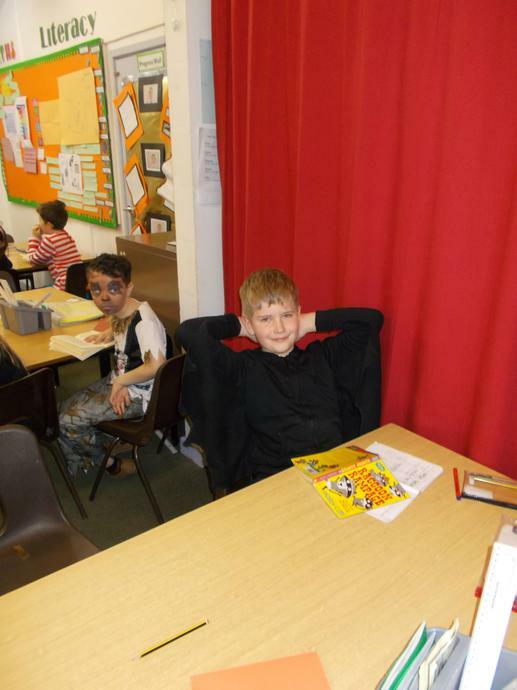 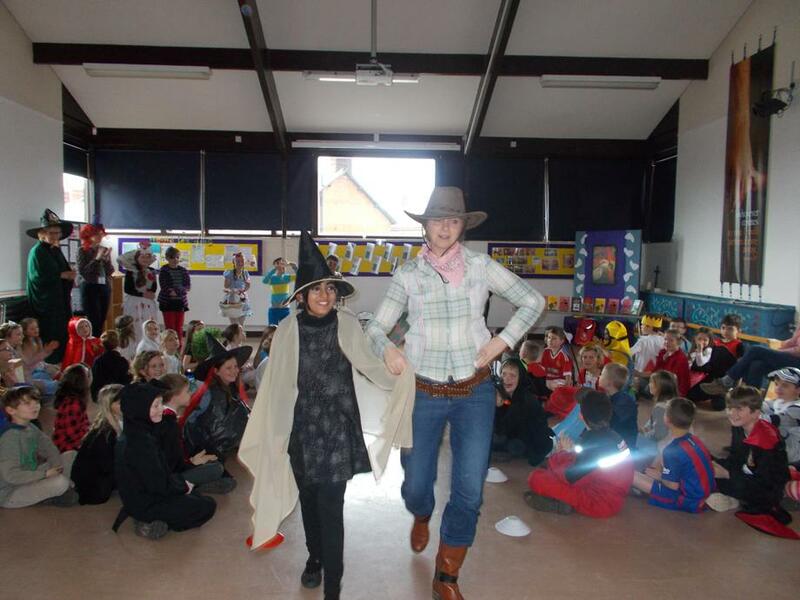 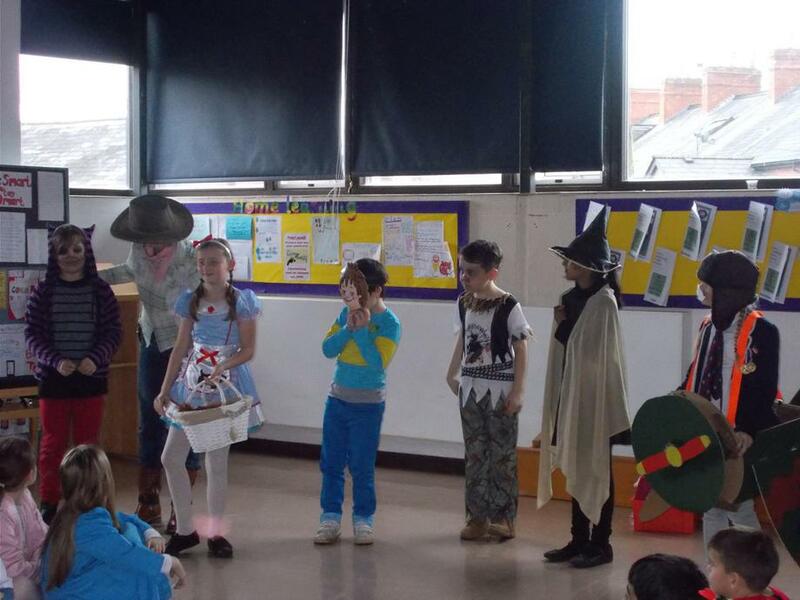 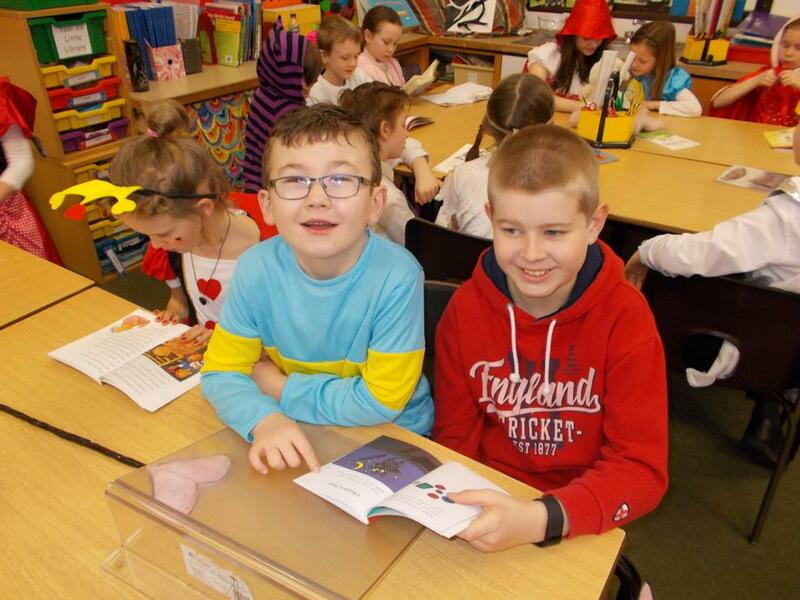 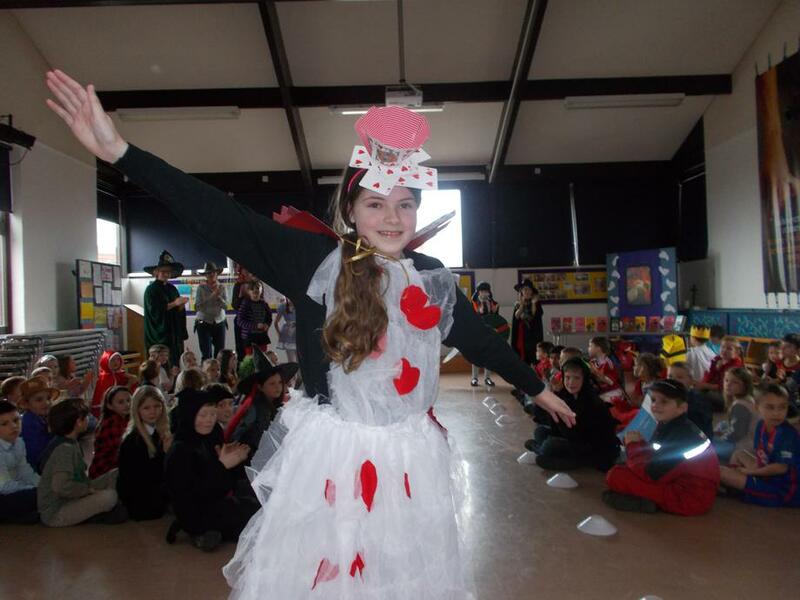 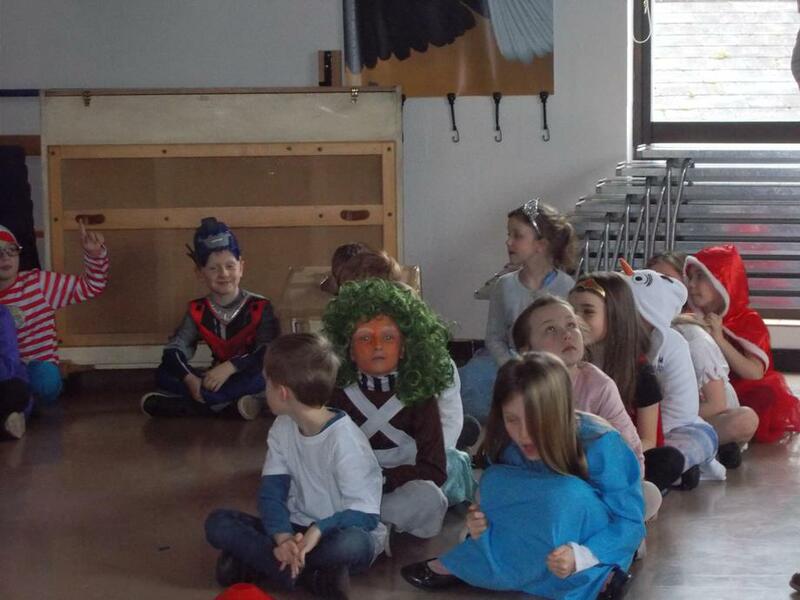 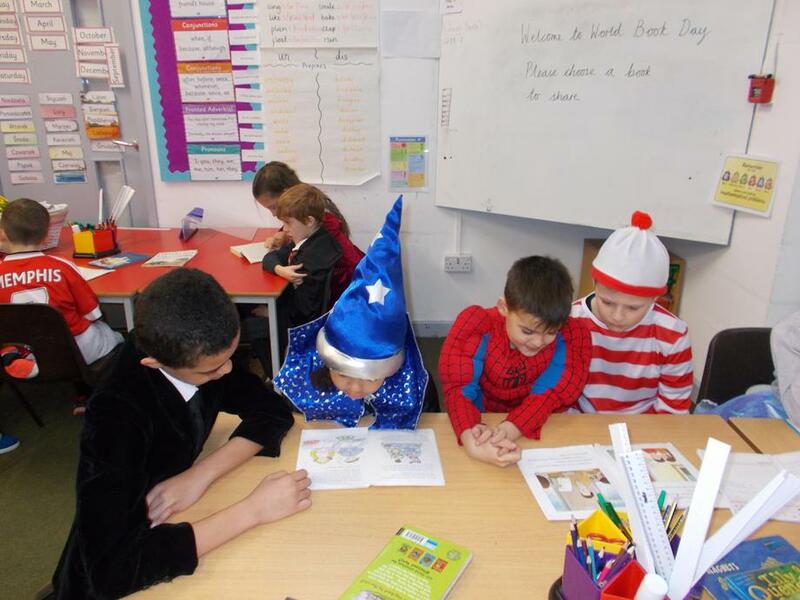 What a fantastic time was had by all on our World Book Day celebrations. 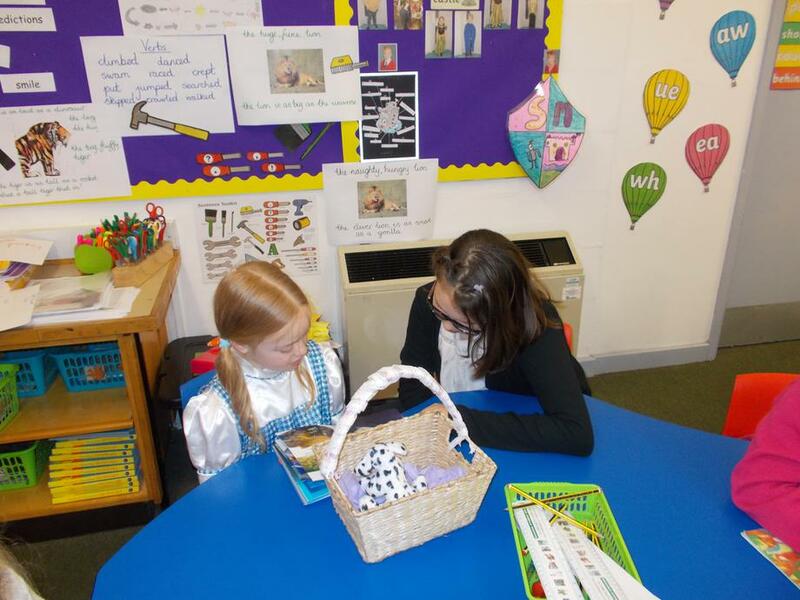 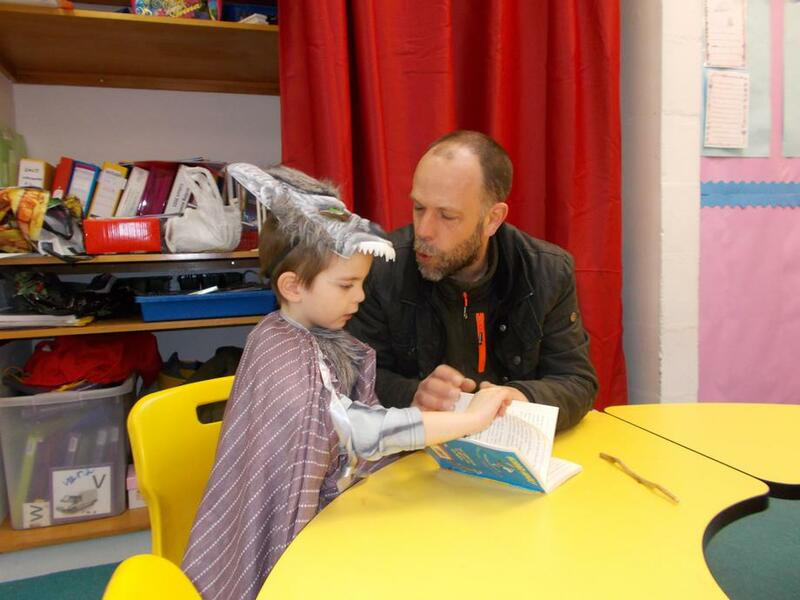 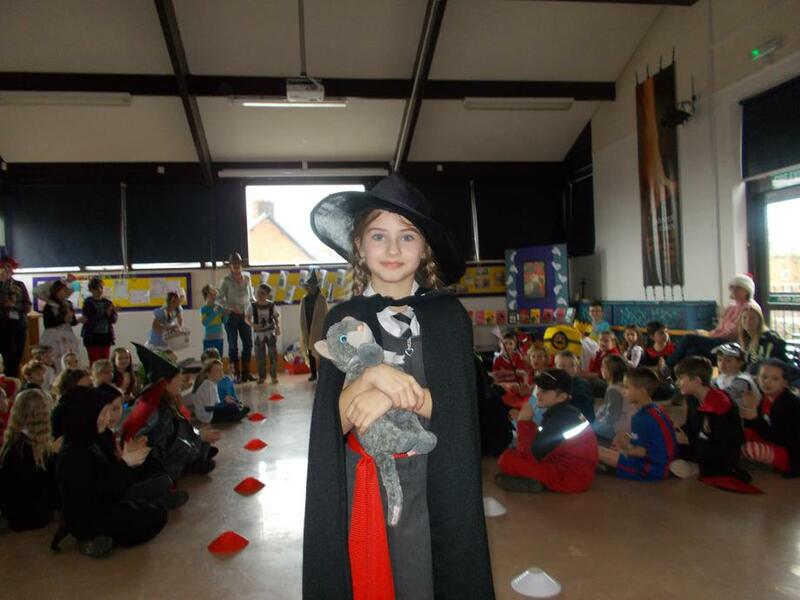 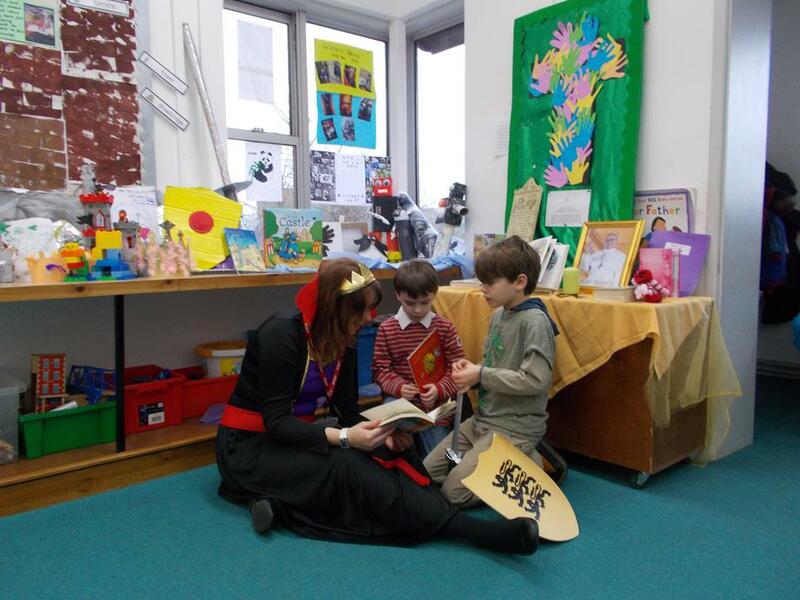 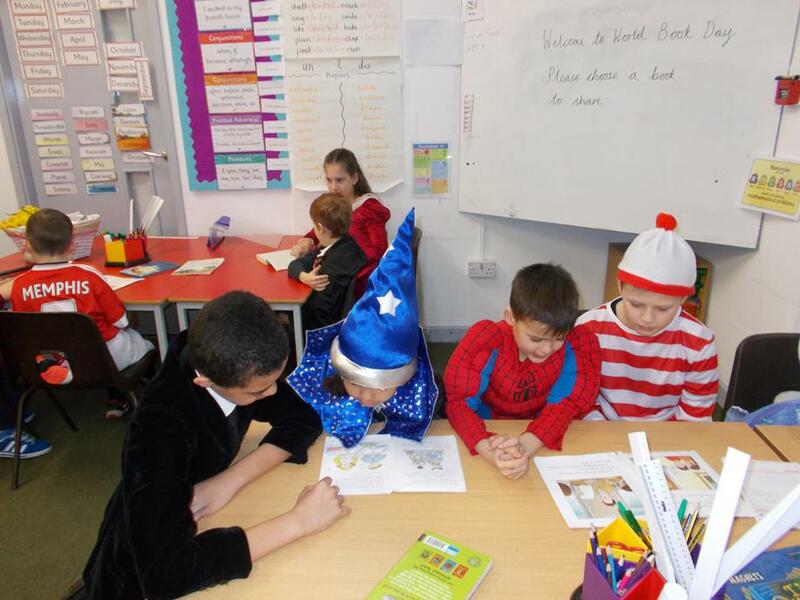 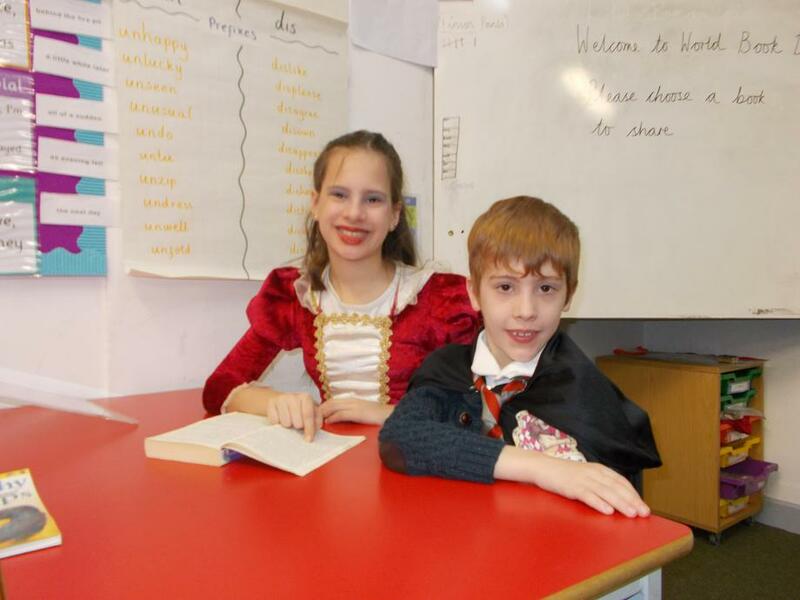 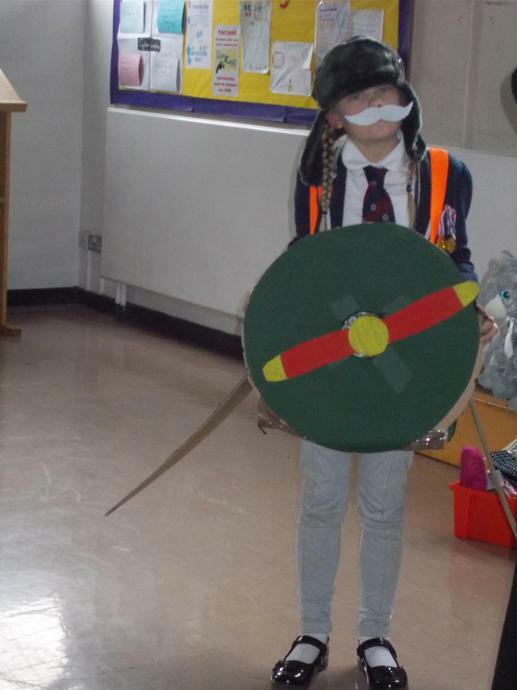 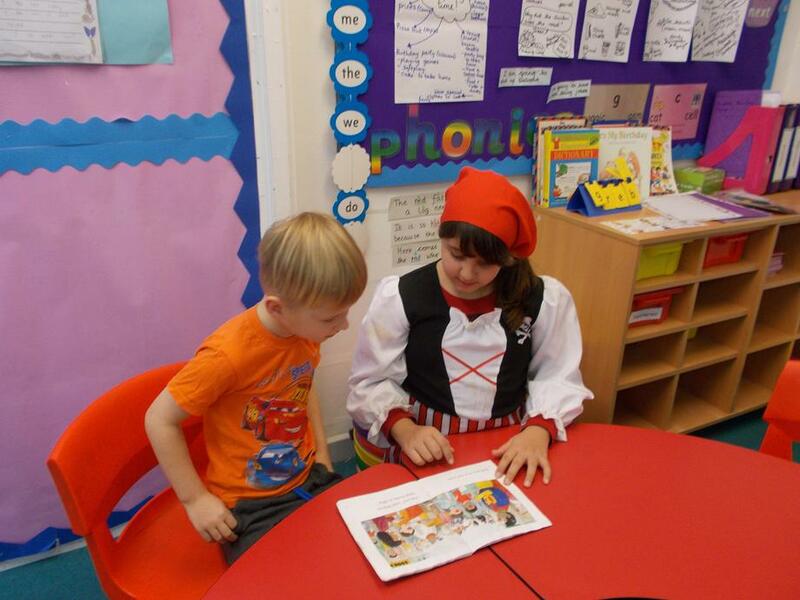 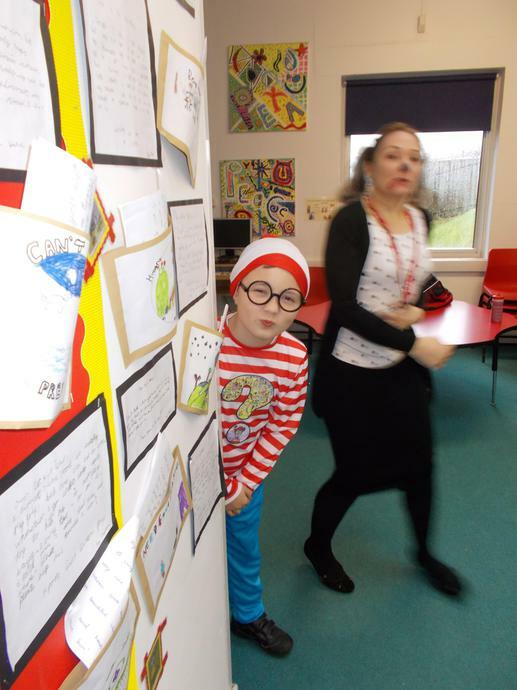 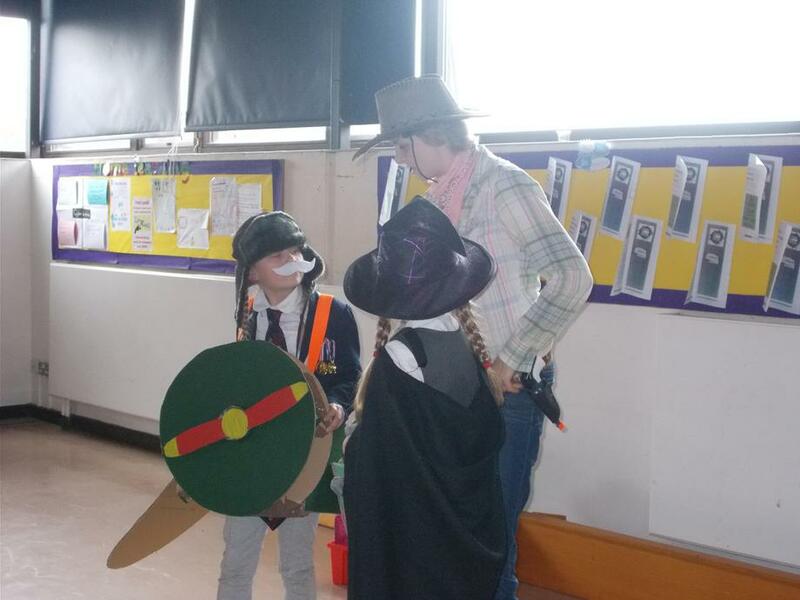 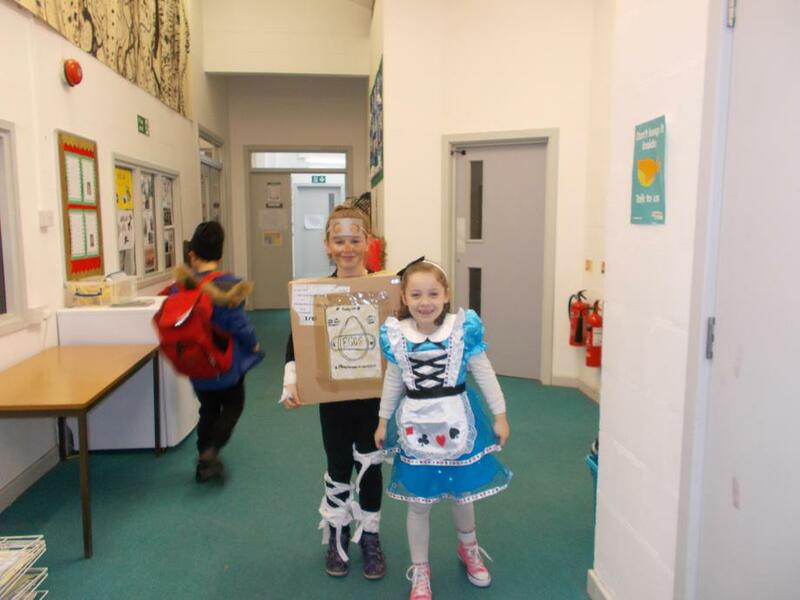 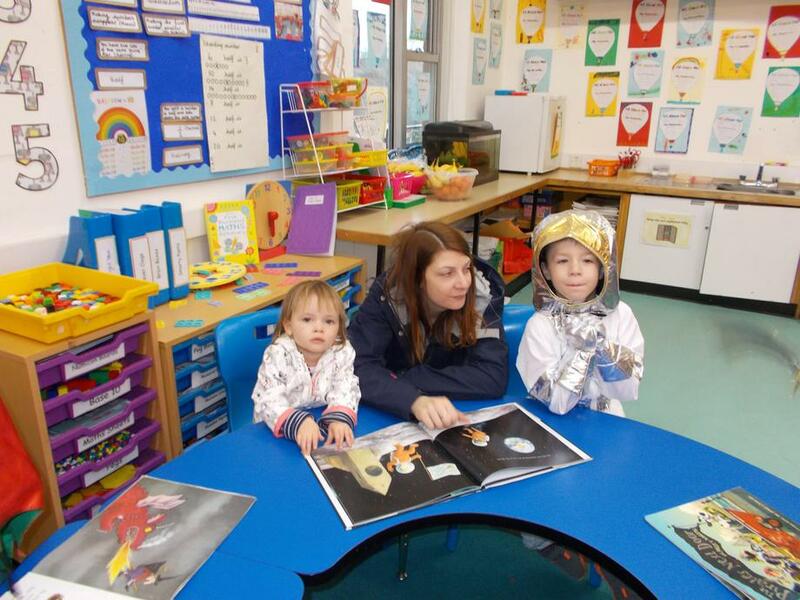 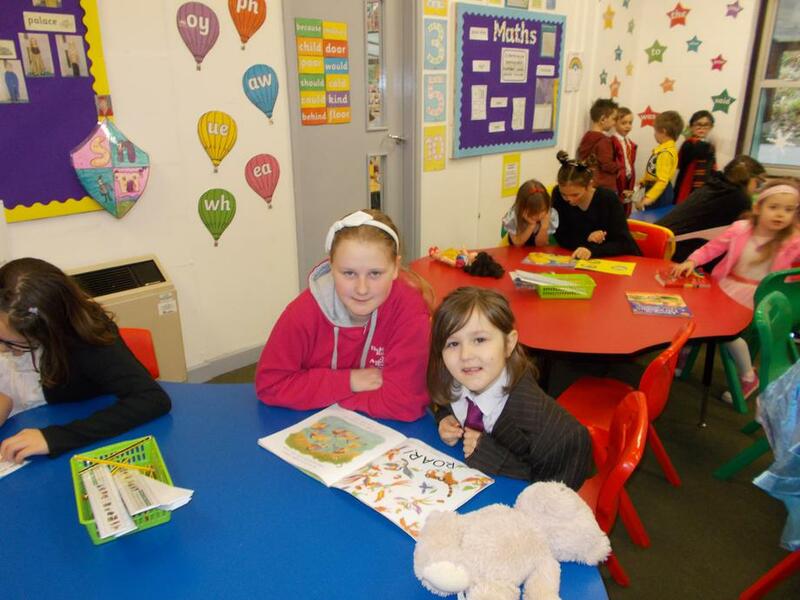 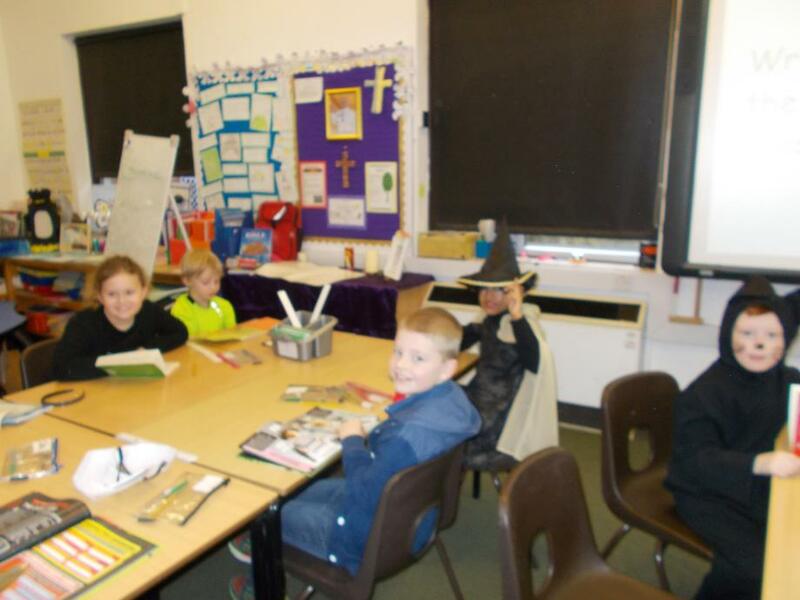 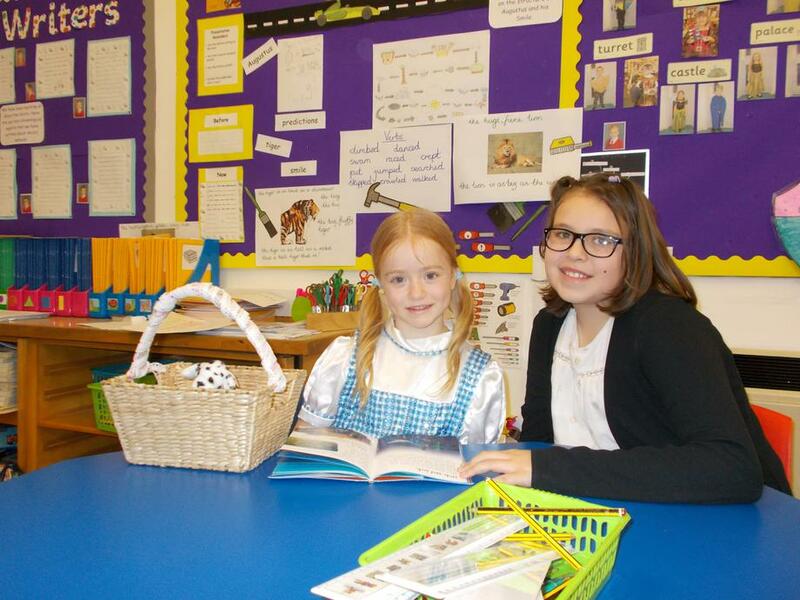 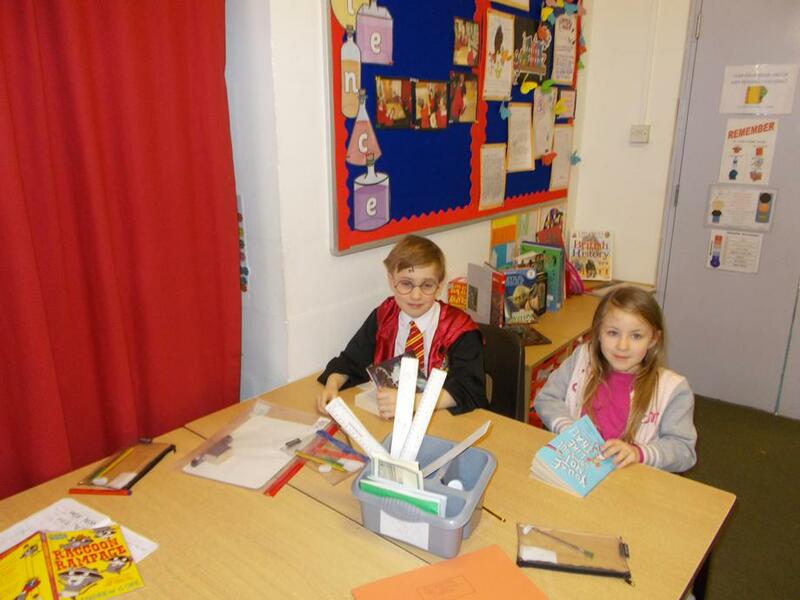 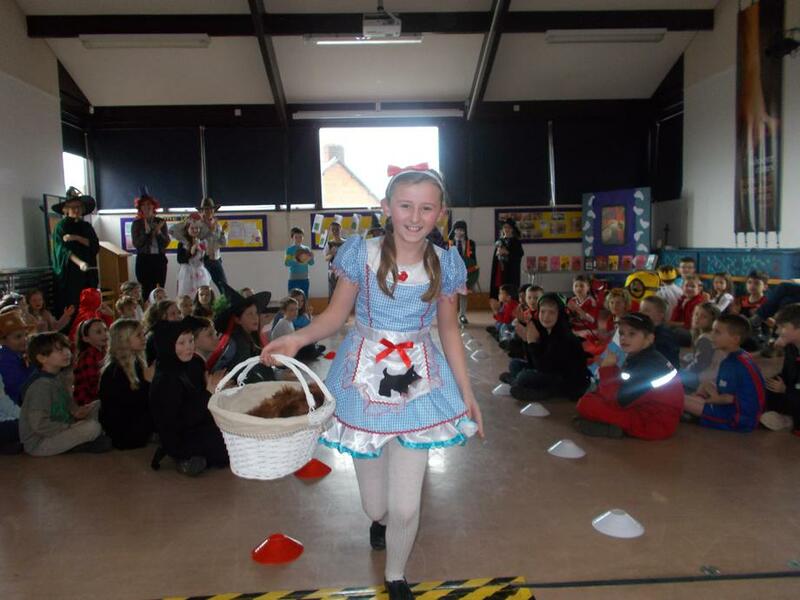 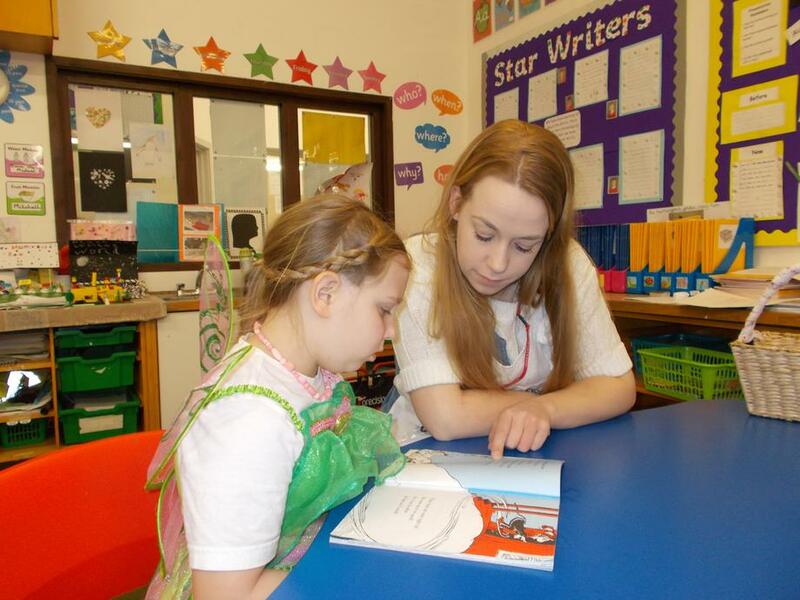 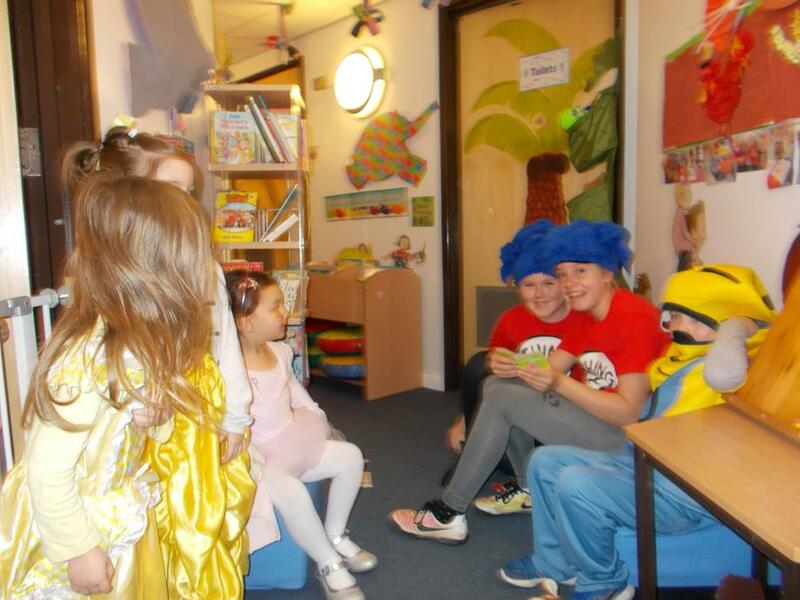 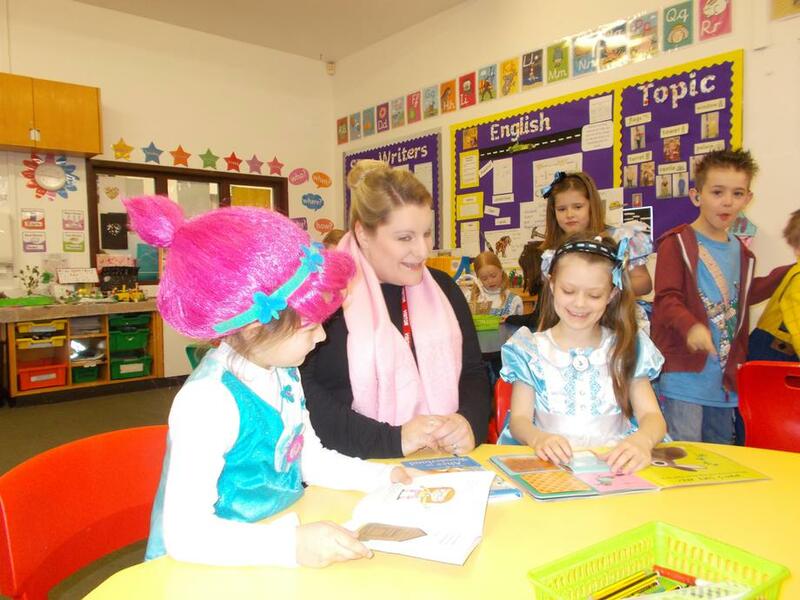 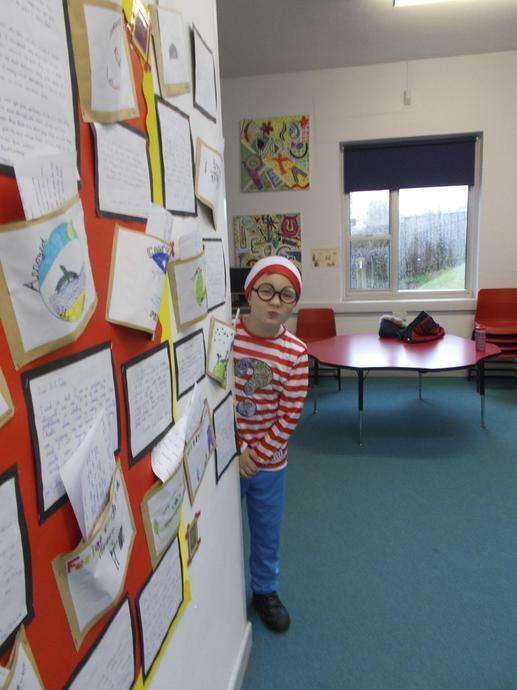 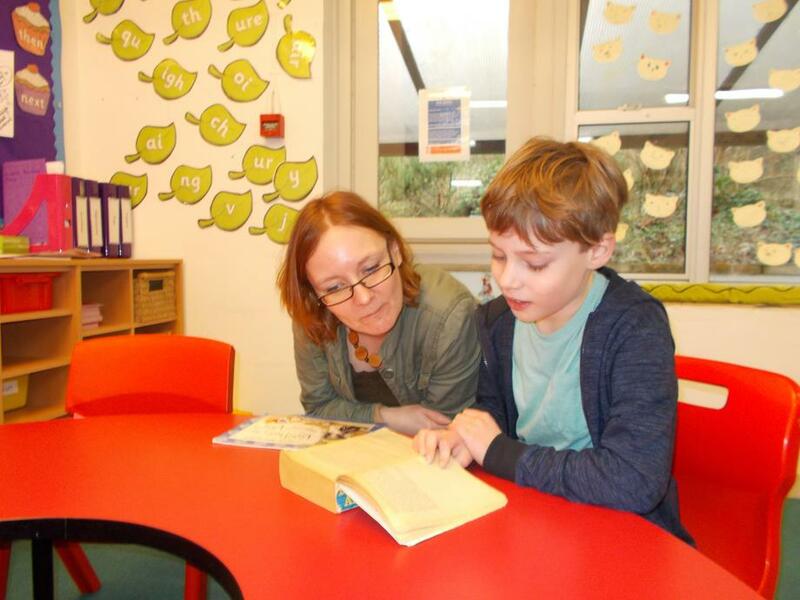 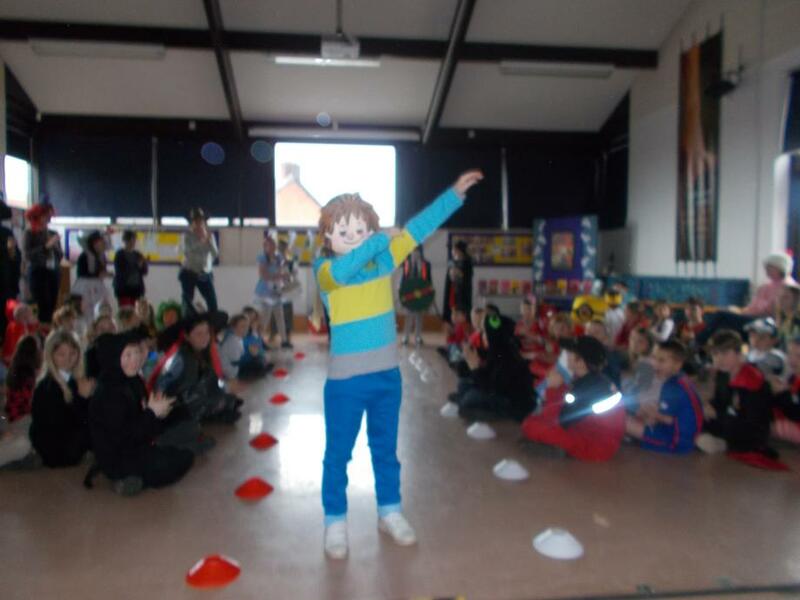 Children arrived at school dressed as their favourite book characters and then shared a book either with a parent, an older sibling or a pupil in upper KS2. 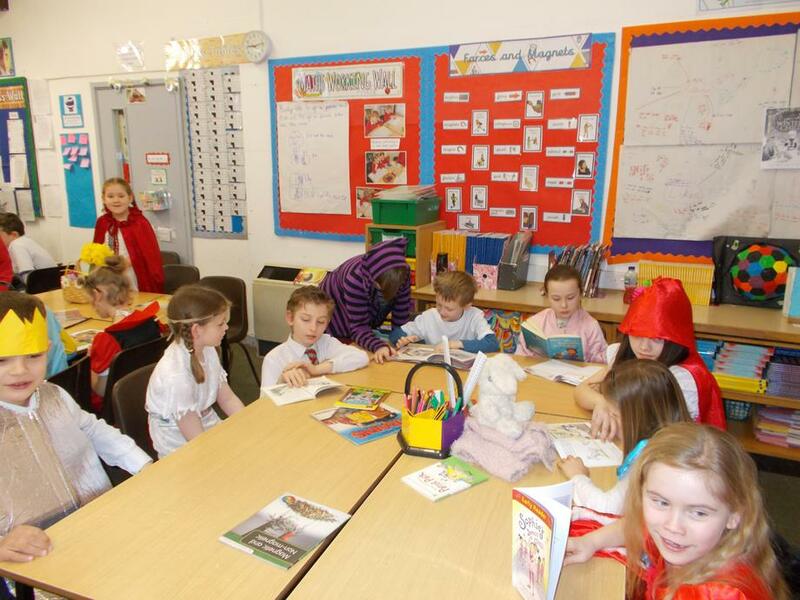 On this day, children were introduced to their class book and were captivated with new stories. 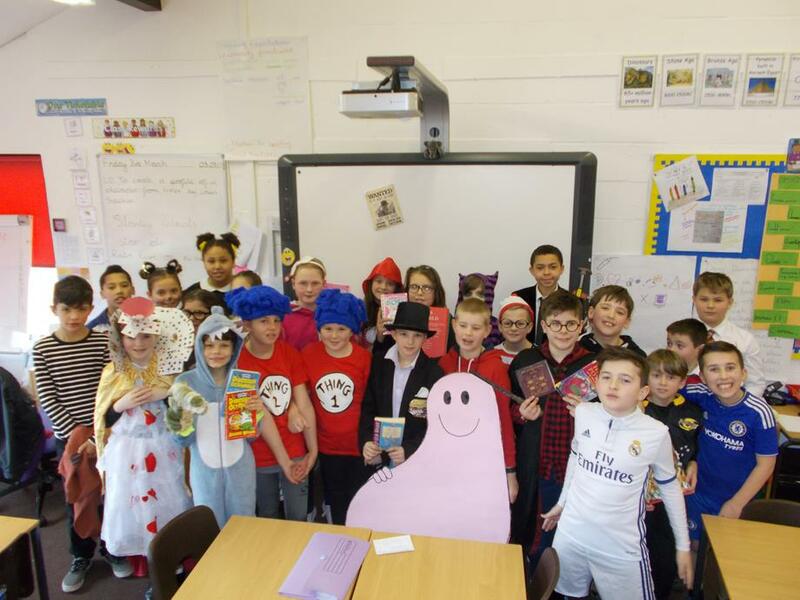 At the end of the day, the two best dressed characters 'strutted their stuff' down the aisle and received a book of their choice. 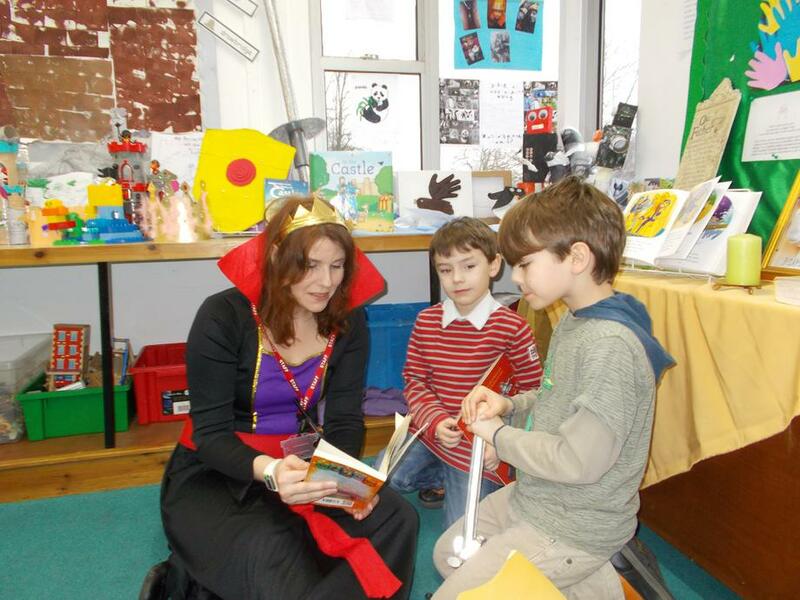 What a great day in celebration of books, books and more books!